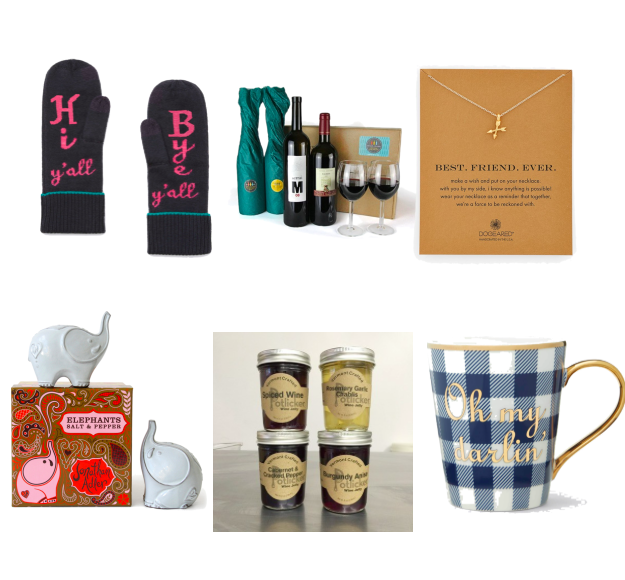 We are back with a gift guide today and it's for the all important mom. I don't know about you, but I am starting to find mom more and more difficult to shop for. I want the perfect something to convey how much I love her but I also can't break my budget. Of course you can do the sweater set, there's no shame in that, but I don't need to line that up for you. Here are some great out of the box options.